We are looking for an Editor-in-Chief who has strong experience in both a print and digital media environment to take charge of and drive forward Time Out Shanghai and Time Out Shanghai Family across all platforms. We are seeking a leader in the vertical who is able to confidently manage our team of passionate editors and someone who is bursting with ideas on audience development. The Editor-in-Chief will serve as the face of the editorial department and should have a strong list of contacts in the lifestyle sectors. This role is full time and in-house. To apply, please email Executive Publisher Terry Meng (terrymeng@timeoutcn.com) with a CV and cover letter. Are you a silver-tongued devil? Do your words beguile and provoke? Do you know your pop-up rooftop food festivals from your Bund-side boat parties? Good. Because we’re looking for a witty, engaging and enthusiastic Staff Writer to join our busy editorial team. Our new Staff Writer will be a talented, published writer bursting with feature ideas that can be used across Time Out Shanghai and Time Out Shanghai Family’s print and digital platforms. The person we want will be highly motivated, hardworking, super-organised, personable and willing to pitch in with other tasks as needed. This role is full time and in-house. To apply, please email Managing Editor Ellen Schaft (ellens.timeout@gmail.com) with a CV and cover letter. 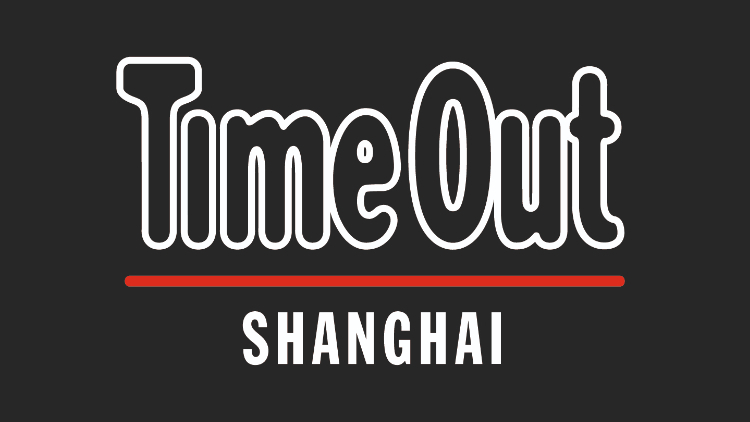 Time Out Shanghai internships offer the opportunity to be part of a passionate and experienced team in helping to produce both our magazine and website. Part-time and full-time placements are available. All positions are unpaid but expenses are available. We are looking for enthusiastic, hard-working and creative bilingual Chinese and English speaking interns to support our editorial and online staff. Interns will do a lot of information gathering around Shanghai, assisting our writers and editors to research stories and discover new and exciting events across the city. 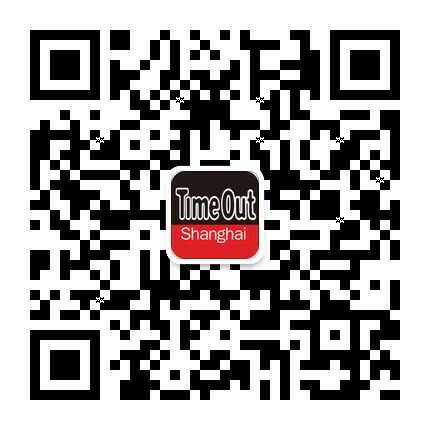 You will also be involved in the day-to-day development of the Time Out Shanghai website such as managing our events calendar, creating and uploading website content and contributing to our blog. Please send your CV along with writing samples and an idea of your availability to tosh.web@gmail.com.